We appreciate the love, the effort, the time, and the thought that has been put into all of the great kids apps on the market. 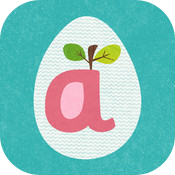 It’s pretty obvious that we at Hopster love kids apps – it’s in our DNA. We wanted to share some of our favourites with you and we’re sure we’ve missed some so if your favourite isn’t on the list, please do get in touch! 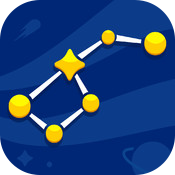 From the makers of the insanely popular app “Star Walk” comes Star Walk for Kids and we love it. We get massively excited about anything that manages to engage and educate children at the same time (we know, it’s tough!) and this apps seems to do a pretty good job at doing just that. Coding is going to be such a vital skill for the future. You know it, I know it, everybody knows it. If we can begin to teach this skill to young kids early on, that’s a great thing for everyone. 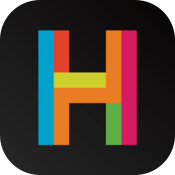 Hopscotch does one of the best jobs of doing just that on the App Store. I don’t think it would be right to build a list of kids without featuring the wonderful Peppa Pig. 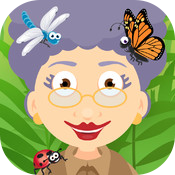 The delightful characters in this app is what has made the cut. 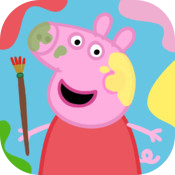 Functionally, there are lots of apps that do similar things but I think you’ll agree it’s hard to beat Peppa Pig when it comes to children’s pop culture. 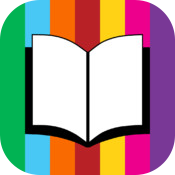 MeBooks is another great addition to this list and brings with it a mammoth collection of kids e-books for a very reasonable price. If your kids love to read, or if you think they’d benefit from reading an extra book or two, we highly recommend you check this one out. 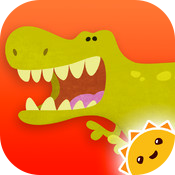 Dino Dog Doug and Bonnie the Bear travel the world in search of amazing Dinosaurs, it’s an educational game targeted at young boys and girls alike (just check their reviews) who we think will love it – quite a treat for the mums and dads, too! We all know it can be tough to encourage your kids to read, and some little ones find it hard to find the motivation to read. 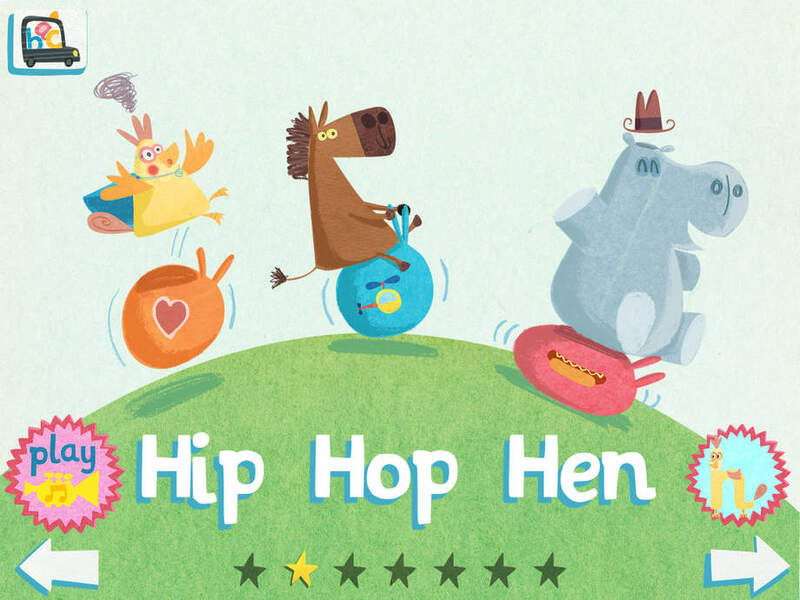 hip hop hen is a seriously cute flashcard song app that has enough funk to get even the most reluctant reader bouncing. If your kids are little explorers at heart then it’s no surprise they’ll love to roam around the garden picking up bugs and seeing what they can find. 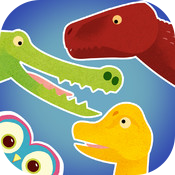 This app lets kids identify what they’re finding and matches that with letters, numbers and fun learning activities. Teachers are loving it and we think you will too. Before I began writing this post, I knew what would be number #1. 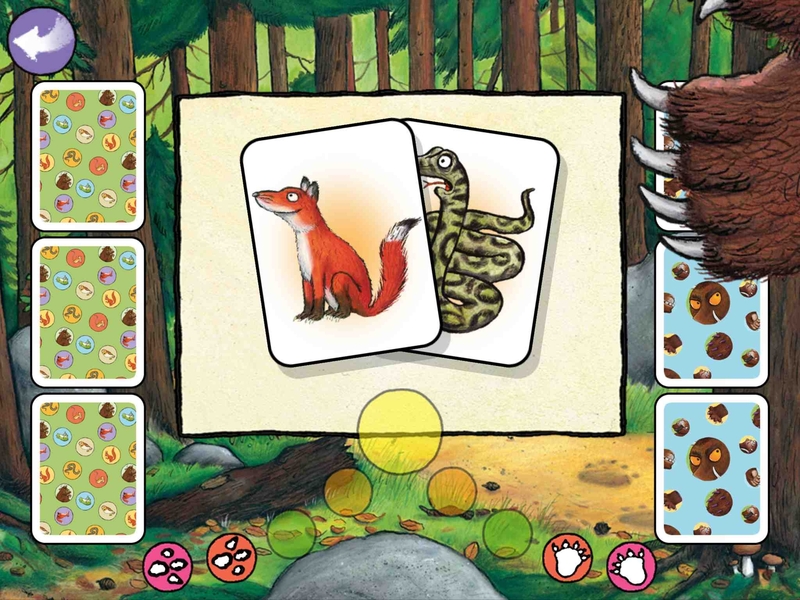 We’re HUGE fans of the Gruffalo at Hopster and so much love has gone into this app. 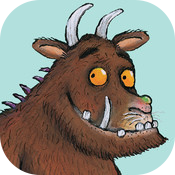 If you’ve ever dreamed of playing snap with The Gruffalo (who hasn’t) then I urge you to check out this app. For a one off payment, it provides endless fun and has been a great hit with everyone who’s tried it so far. That’s it! If we missed your favourite app then please do get in touch! And of course, we didn’t include our favourite app of all, Hopster. 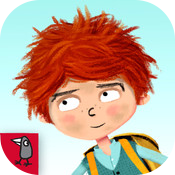 Download the free TV & Learning app for kids and please do let us know what you think!